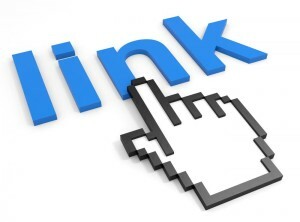 Learn Web Design, SEO, & Graphic Design Help. 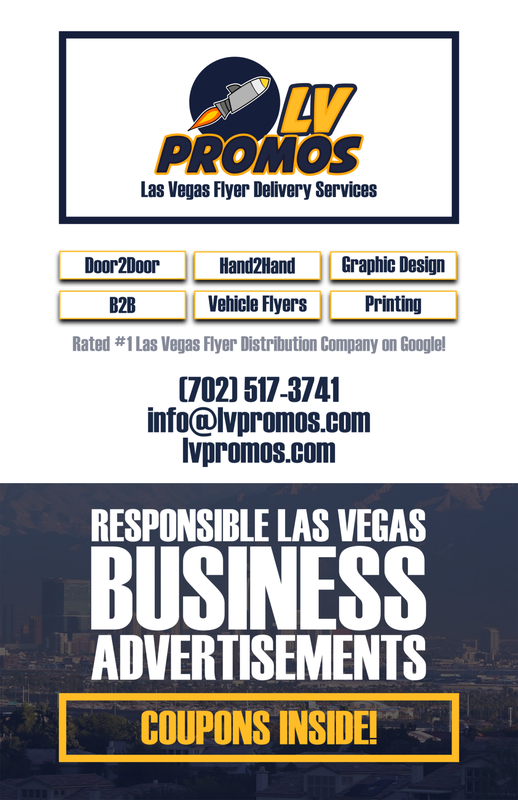 Learn Web Design, SEO, Marketing, and Graphic Design Help, Tips and Tricks by the professionals at 702 Pros Web Design Las Vegas. STEP 3: Go to “property” tab on the side panel (in admin section of your WordPress website. STEP 5: Enter Title and all information. STEP 6: Select “Publish” button. STEP 7: Go to front-end of website to insure the post was properly populated. If you have any question leave a comment below. 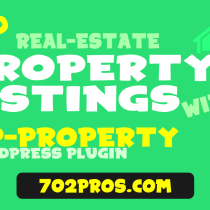 Related Keywords: Add Real Estate Property Listings to WordPress Website, real estate, real estate website, reality website.